Chip makes Arm foresees that by 2035 there will be a trillion devices which will be connected securely to the cloud as well as cloud networks. 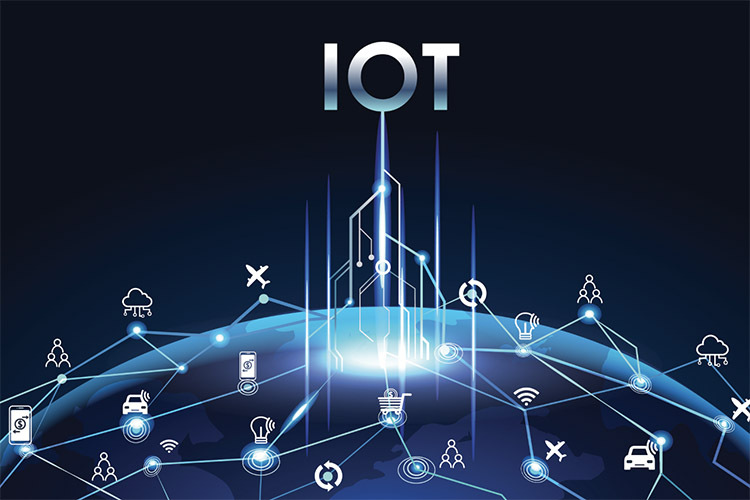 To support its vision has announced two new solutions that will allow manufacturers to easily integrate cellular connectivity in devices which form a part of the Internet of Things (IoT) networks. The two new solutions announced by Arm include an iSIM, which is a miniature chipset-based SIM, and Kigen which is new software stack for IoT devices. With the evolution of mobility services as well as devices, we have moved towards smaller SIM cards, eventually reaching the eSIM which powers devices like Apple Watch and is present in Pixel 2 devices for secondary connection. The iSIM introduced by Arm is much smaller than eSIM, nearly one-thirtieth of its size. The iSIM integrates not just a SIM card solution, but also a radio modem, and a microcontroller and will help OEMs save a lot of space on the integrated circuits, besides saving cost. It is even possible that smartphone manufacturers adopt the same for smartphones, rendering removable SIM cards a thing of the past. The iSIM which has the surface area of less than a square millimeter fulfills the current requirements for eSIM specifications prescribed by GSMA. Kigen is the operating system and server-side application that will handle communications to and from machines securely. The application will also allow manufacturers to mingle with billions of devices all at the same time. It can also be used by companies to deliver OTA updates to connected IoT devices. Arm stated that these products will make it easier for machines to connect securely without relying on Wi-Fi. At the same time, iSIM will grant unique identities to machines, making them easier to manage and troubleshoot. This confidence, as per Arm, will be necessary for companies to sell IoT devices to users. The company also claims that using Kigen products will increase the lifespan of devices, reduce their costs, and lead to higher scalability. The company will showcase this technology at MWC 2018 in Barcelona on February 26.